THE FUTURE OF SMART MOBILITY IS HERE. 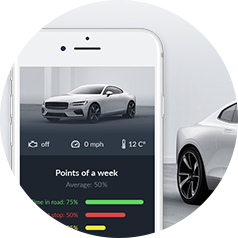 Plug in and make you car smarter than your smartphone. 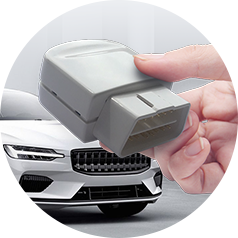 Make your car a "Smart car"
As soon as you plug a VINchain OBD device into your car, you tap into all of the benefits of the most cutting edge technology in the world - the blockchain. Everything on the blockchain is easily accessible by all. No one is left of the system, and everyone can access from anywhere. Democratized information for all. Blockchain technology is known to be the most secure in the world. 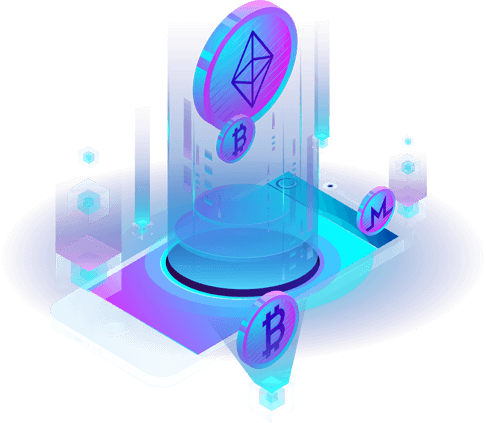 Information on our blockchain is encrypted, and remains completely safe. Data on the blockchain belongs to the one who generated that information. So as soon as you plug in a VINchain OBD device, you own all of the data that gets transmitted by that device. This means that you decide what information you share and with whom. Thats the way data should be. Find out what that check engine light actually means - Know exactly whats happening under the hood without needing an engineering degree.